The Millionaire Mindset is a deeply relaxing, mind-expanding hypnosis session that will make you glow from the inside out while tapping into your inner gifts, goals, and aspirations. 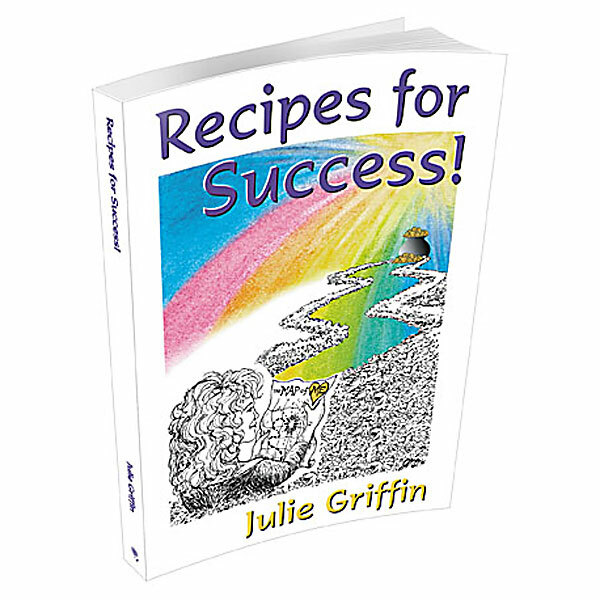 It offers a vast array of mental seeds that will sprout inside you and grow like ever-blooming, ever-blossoming money trees. The Millionaire Mindset helps you to streamline and act upon your ideas so that you manifest prosperity from your ideas and helps you to make your dreams become prosperous realities. The Millionaire Mindset is a deeply relaxing, mind-expanding hypnosis session that will make you glow from the inside out while tapping into your inner gifts, goals, and aspirations. The Millionaire Mindset offers a vast array of mental seeds that will sprout inside you and grow like ever-blooming, ever-blossoming money trees. 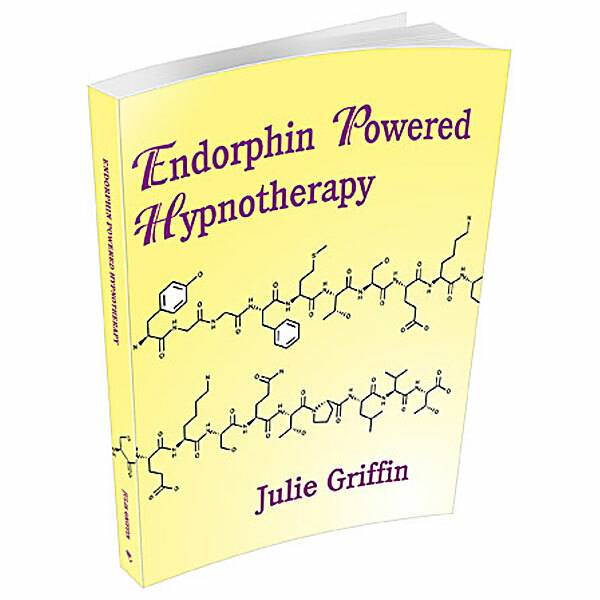 This program is written and presented by motivational speaker, author, and medical hypnotist, Julie Griffin. It is sublimely relaxing to listen to and each of its clever, thought-provoking words will awaken your natural abilities and remind you that you have what it takes to embrace and fully use your Millionaire Mindset. The imagery in The Millionaire Mindset appeals equally to both men and women. This program is your mental launch pad that takes you to new heights of awareness and self-trust that enables you to achieve prosperity. The Millionaire Mindset fosters self-esteem, confidence, a realization of worthiness. The Millionaire Mindset helps you to streamline and act upon your ideas so that you manifest prosperity from your ideas and helps you to make your dreams become prosperous realities.